The winners of the 8th annual NYC Big Apps competition were announced this week. The civic tech competition had 150 app start-ups trying to solve challenges facing NYC over three categories; transportation, knowledge and community. 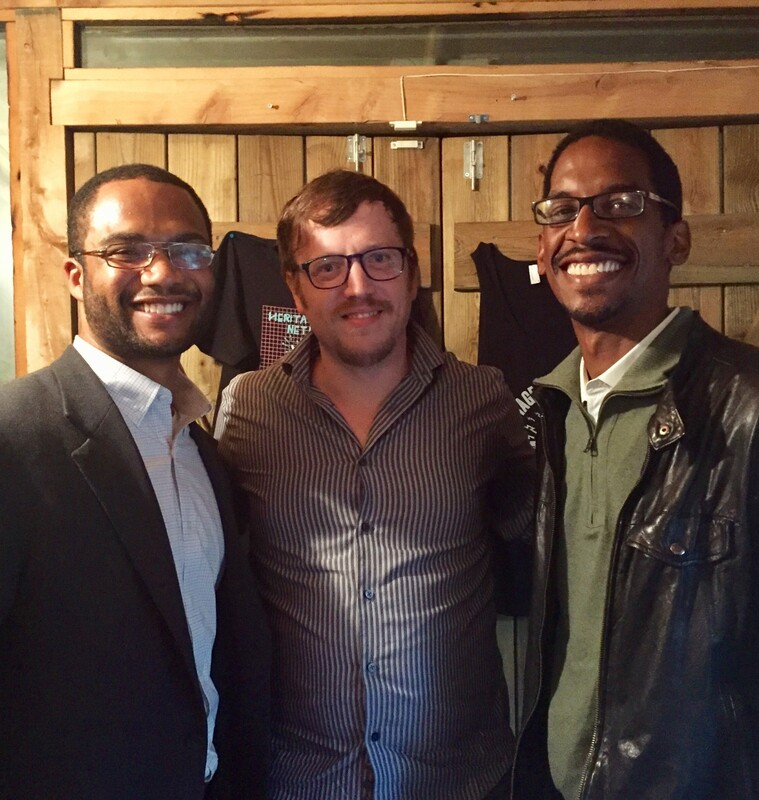 In-studo guests Ryan Baxter and Akil Bello, of winning app PassNYC, and Matt Bishop of Open City Labs, discuss the competition and how they’re solving real city live problems with app tech.